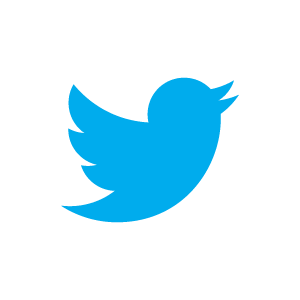 Dear friends this coming Thursday 8 March is Women's Day and here I am typing that I am proud to be a woman but there are 16 ladies that go beyond this and go Bald on this date! 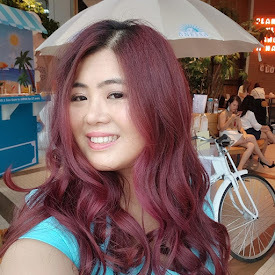 Inconjunction with Women's Day A Cut Above is organising BALD FOR FUN event where 16 ladies will go BALD to raise fund for 3 cancer societies; namely MAKNA (National Cancer Council), Breast Cancer Welfare Association and National Cancer Society Malaysia. Salute to all these women! 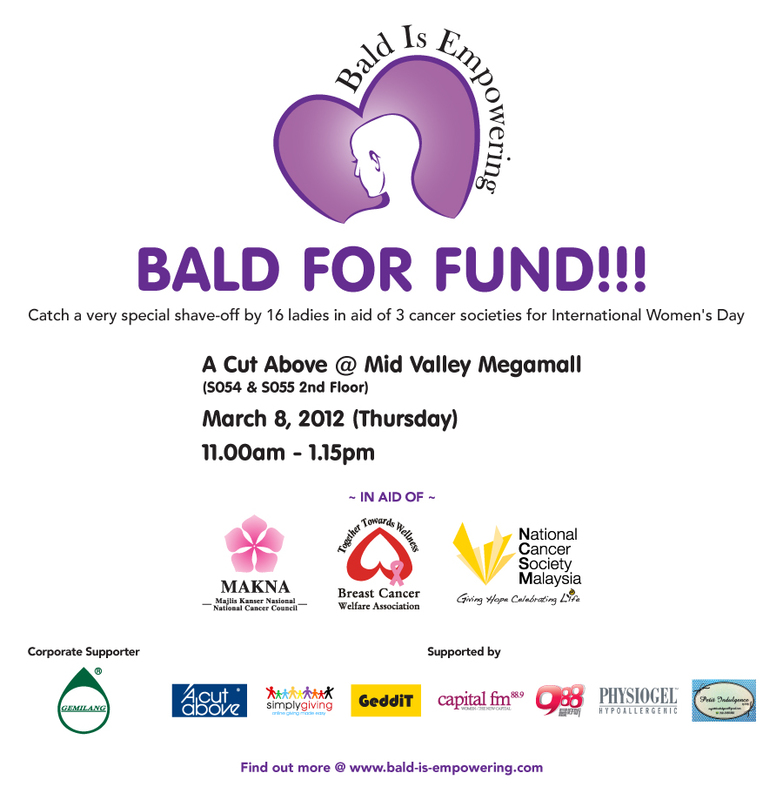 And to those who are brave enough to go Bald why not go bald a good cause?? 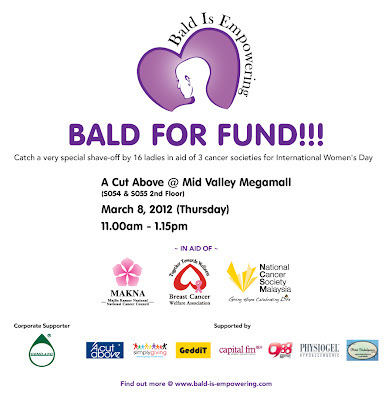 Note : And if you interested to go Bald for this charity event, do let me know so I could contact the organiser for you.